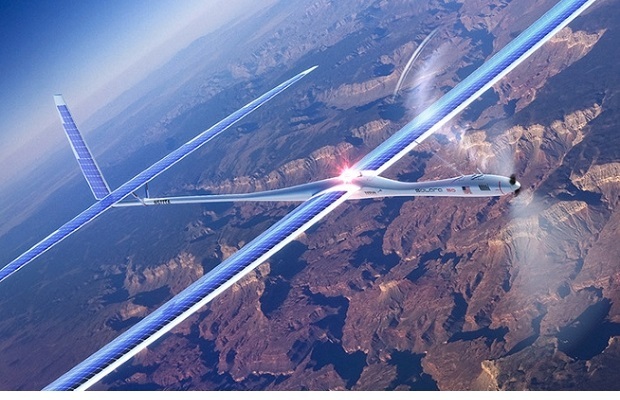 Google’s solar-powered drone has crashed landed in a New Mexico desert, putting a dent into the web giant’s plans to deliver internet to more of the world’s population. 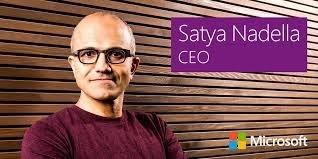 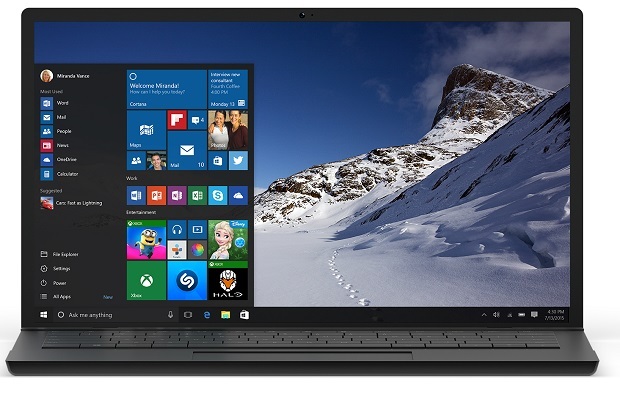 Microsoft CEO Satya Nadella heads Juniper Research’s newly-released rankings of the most influential executives in the technology space, followed by recently promoted Apple’s Chief Design Officer, Jony Ive. 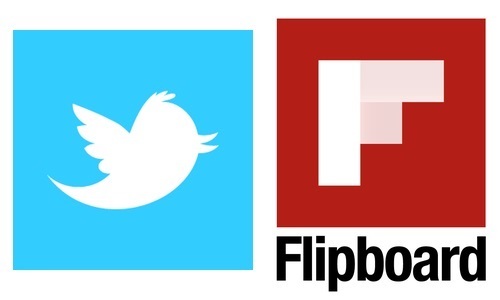 Twitter is in ongoing talks to buy news aggregation app Flipboard, as the social network looks to boost its real time news features to rival Facebook, according to a new report. 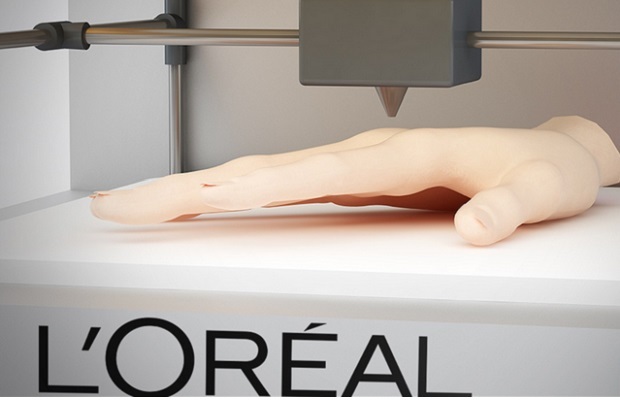 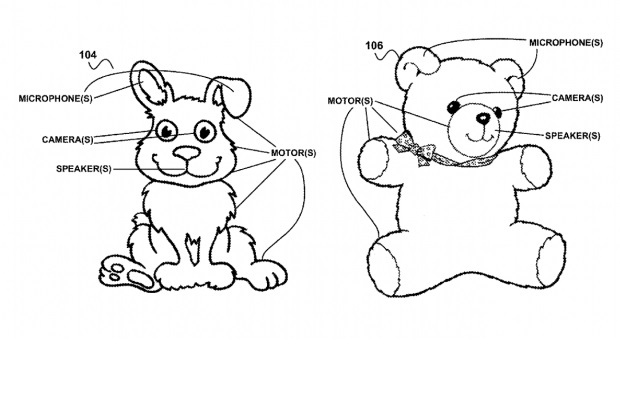 Smart teddy bears and artificially intelligent toys may soon be in control of our homes, courtesy of Google, according to new files revealed this week. 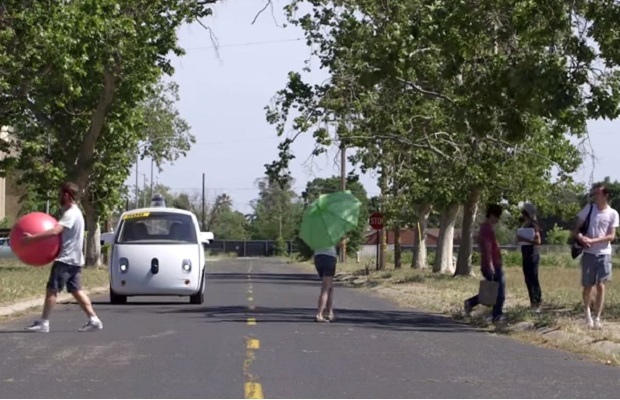 Google’s driverless cars are set to mingle with the public around the roads of Mountain View, California this summer.